WorldFloat one of the fastest growing social network in India, launched in June 2012 has now around 30 million users and is expected to grow more in coming days with it's new and unique feature implementations. WorldFloat CEO and founder Pushkar Mahatta announced two major features launched on the site. The social networking will now have NEWS search feature, which will allow the users to search for real time NEWS across the world sorted according to the time of NEWS published. 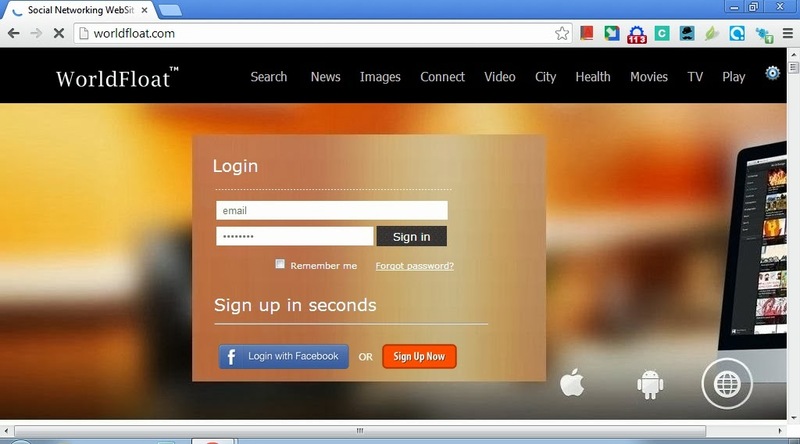 That is the users can search for real time NEWS published for a particular search keyword. This NEWS feature is like the Google NEWS and Yahoo! NEWS feature, but this will be unique of its kind in India and also this is for the first time that any social networking site would be having a NEWS search feature on the site itself. 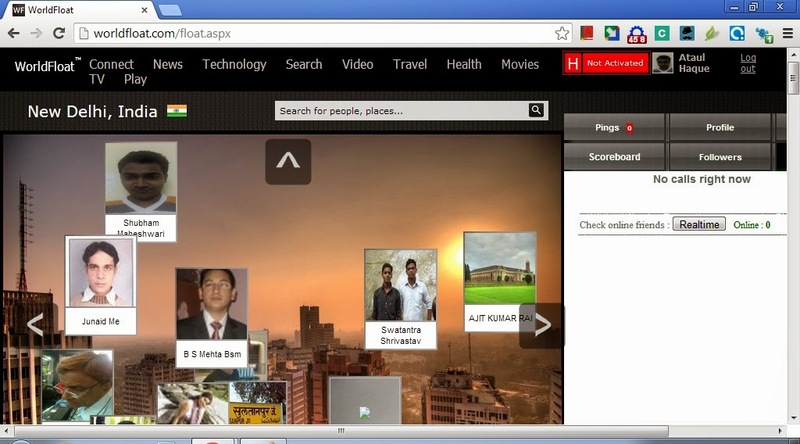 Another major feature which Pushkar Mahatta announced is the image search capability of the site. Users can search for images through images, which Google already has, but what make WorldFloat's image search different from Google Image search is it's sorting technique on the basis of time. Image search results will be sorted in time frame, that is the most recent published image will rank first and old will take lesser ranking . 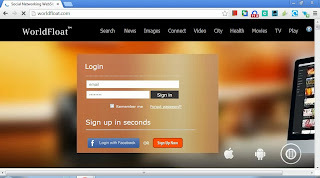 For those who don't know about WorldFloat social networking website, this indigenous or home based Indian site is also the only world popular social networking site from India, which allows it's users to earn money without asking for clicking on ads. WorldFloat is going to cross 3 crore user base by October 2013 according to Pushkar Mahatta and has users from more than 62 countries. WorldFloat has now an Alexa Ranking of 7544 in India, which is quiet good in a sense and is having top search result on searching for Indian Social Networking site on major search Engines.